Get your mind our of the gutter. It’s L-I-S-T. I am a compulsive list maker. There I said it. 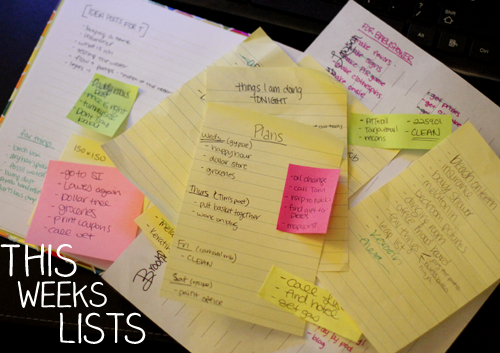 I have post-its all over my desk, notebooks full of ideas, scrap paper with the grocery list. Lists are everywhere. At least once a day, every day, I jot down a list of some form. Usually it’s more than once. I would be embarrassed to show you my planner from school because every. single. day. I wrote down what I thought my grades were going to be. They never changed, but I had to write them down. I guess it was motivating…or some other weird logical explanation for my illogical tendencies. 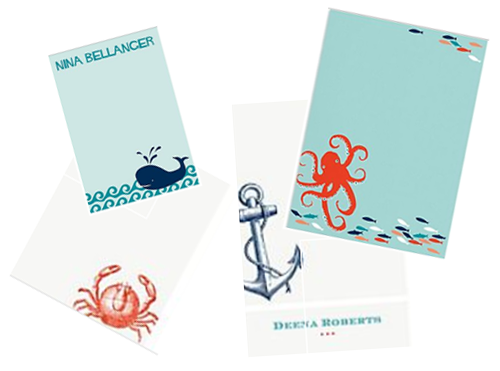 At least there are an abundance of cute paper options. Right now I am oogling these bad boys. And don’t get me started on Excel. 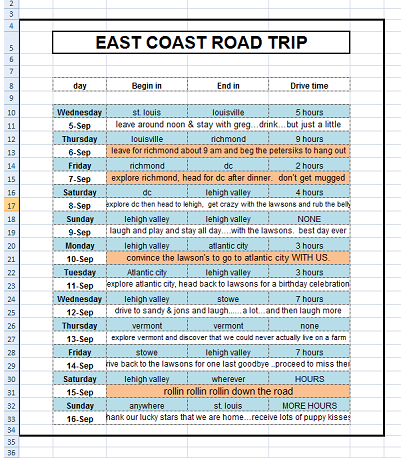 For our vacation this year we are going on an East Coast road trip. This list has been written, rewritten, completely scratched and then rewritten again. I’ll spare you all of the “what to bring” and “music to download” lists. As a joke a friend got me this. I’m in deep you guys. The papers sticking out…..more lists. It’s a sickness! So it should come as no surprise that I have a bucket list. It’s way too lengthy to burden you with, unless you ask then I will totally let you bear that burden. I also have a leap list. My big life event will change my life forever…so I need a list so I don’t forget things like “Open a Roth IRA” and then accidentally spend all my money on shoes. Here is a list of things that I need to do before I can make another human being. I may not accomplish all of them, I may not accomplish any of them…but it’s all about having goals people. And I got plenty. I have always thought of things to be on my “leap list” but never actually wrote them down so now I am having a hard time remembering…..guess I need to follow in your list making. Right now the big thing would be to find a job in a career I could see myself doing for awhile. I want to decorate my new house, organize my pictures and actually print pictures out that I love and put them in a book… Those are just a few. I agree….important photos need to get showcased. Im adding that to my list! Good one 🙂 I can’t wait to see your house. I don’t know if this counts as my leap list, but my current goal is to get my new house in livable condition and adorably decorated before my baby comes into this world. That totally counts! And I can’t wait to see them both!!!!! My “before baby” list required one thing. Nothing else. Love. But not simple, “we’ve been together three months, and I love him so much” love,, but, “don’t see anyone else by my side, have more than enough to share” love. I might wanna try my hand in photography or as a chef one day… But if I die tomorrow, I won’t regret having never done those things. Being a mommy. That’s what I would have regretted not doing. Growing up the ONLY thing I wanted to be (besides an artist and a ballerina … *sigh* kindergarten hehe) a wife and a mother. Oh for sure…..do something you love! I love that book that you have. Reading through it that one day at your apartment was pretty entertaining and I wouldn’t mind one myself but life has taken me a different detour. There wil be no major leaps unless they are child proofed. Now my leap list consist of agreeing on a baby name.. Getting baby room done and after baby .. Just enjoying my precious time with baby. Oh how things change. Hahahah….oh how time has changed us! You know I am new at this! Can i put like buttons one here? Hey Im not mad, I like comments more!!!! Not sure if Like buttons are compatible with blogs… But it would be neat 😉 or maybe I’m just too used to them. Find myself trying to like pictures that people txt me! Haha. Very pathetic! when I was young I had alot of list too . Then I had two Children and the list went out the window I was tired of writing them and never getting any of it done .I always felt like a Failure not completeing any of them.Dont get me wrong LIST are Great things , just not for me! Awwwwwww what a shame. But you did have two beautiful girls….cross that off the list! I love a list, too. The only thing I enjoy more than a list is… the use of ellipsis… I can’t help myself! It’s worth noting that a handwritten list is my favorite though, I’m old school like that. Oh my gawhhh are we twins!!! I feel like we might have been seperated at birth…seriously. Those ellipsis get me everytime! Oh my gosh. Just popped over from your comment on YHL. Glad to have found your blog. I just made one of these the other day and I still haven’t revealed it to BF yet…. Hi from Alt! Such a great idea! 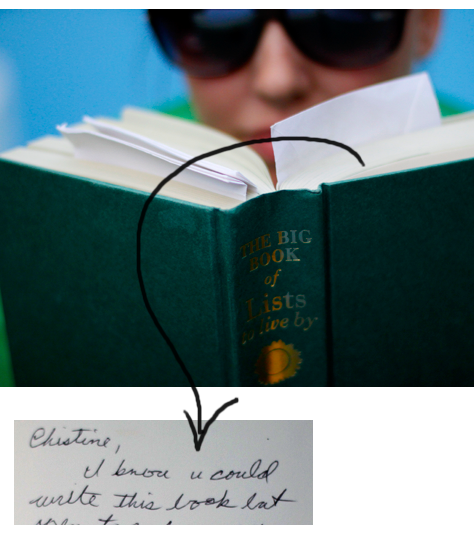 I am a compulsive list maker as well! It’s an addiction….but it’s the best kind of addiction right haha. Thanks for stopping by! Alt was such a great time, I wish it were longer.